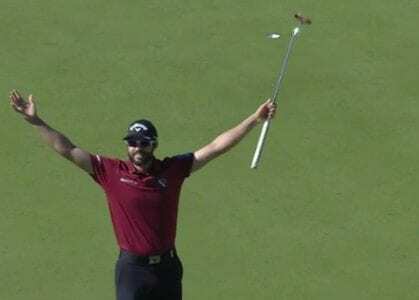 Congratulations 7-Time VGT Winner ADAM HADWIN on your first PGA Tour WiN! 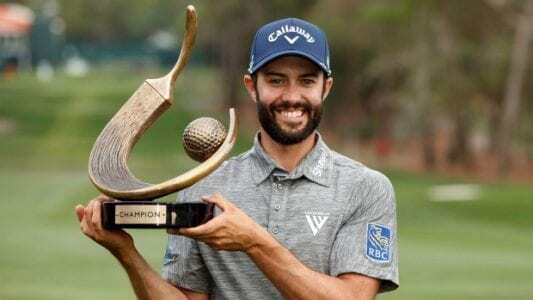 CONGRATULATIONS 7-TIME VGT WINNER ADAM HADWIN ON YOUR FIRST PGA TOUR WIN It may have taken over 7 years from his first ever Professional win on the Vancouver Golf Tour. 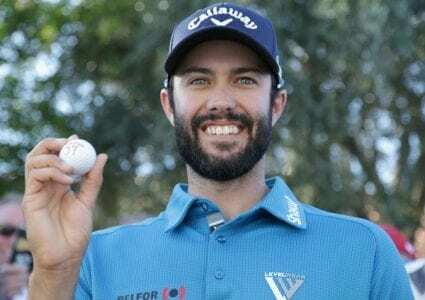 But one thing is for sure, Adam Hadwin is the real deal, winning on every single level on his way to his first PGA Tour win this … [Read more...] about Congratulations 7-Time VGT Winner ADAM HADWIN on your first PGA Tour WiN! 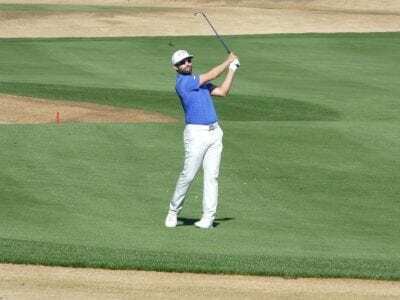 Oliver Tubb takes Sandpiper Classic with fine round of 66! 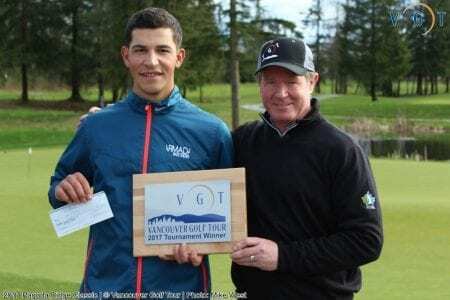 Oliver Tubb talks with Vancouver Golf Tour's President & Commissioner, Fraser Mulholland about his Win at the 2019 VGT Sandpiper Classic and future plans. Oliver shot a bogey-free round of 66 (-6) good for a 3-shot win over Pros John Mlikotic and Nigel Sinnott. 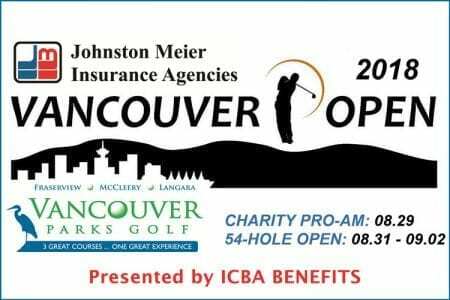 For information on sponsorship, please contact our Marketing and Media Director Heidi Tran at heidi@vancouvergolftour.com.